We took a walk through the beautiful Parque de los Volcanes (Los Volcanes National Park), surrounding the Timanfaya National park. 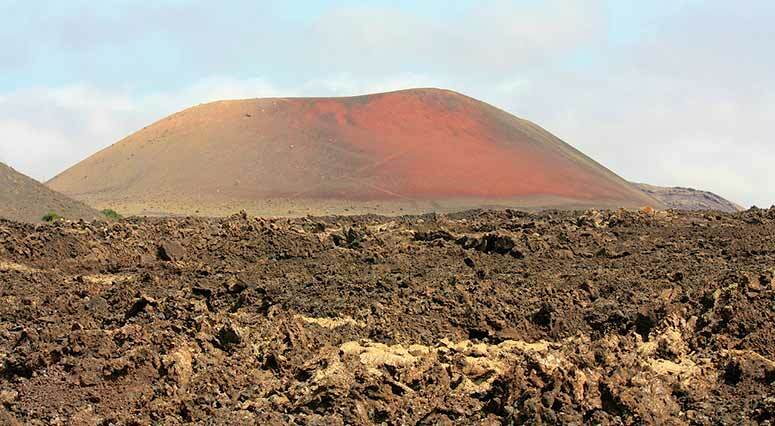 Declared natural park in 1987, this natural and protected area was the first of the volcanic cones to erupt in the 1730’s and shaped the Lanzarote we know today. Watch the video and walk with us! This route takes you on a 3km walk (which takes about an hour) around the breathtaking lunar type terrain towards the inside of the volcano. As you walk, you will be mesmerised by the solidified magma shapes and if you look close enough you will see the Olivine crystals encrusted in them. Olivine is named so because of its typically olive-green color and is commonly used as a gemstone (known as peridot) in local jewelry. The Olivine found in Lanzarote is mg-rich olivine, the most common type found throughout the world. Mg-olivine also has extraterrestrial links as it has been found in meteorites, on the Moon and on Mars! The route is easy for any age (as long as your mobility is good), you don’t need any special equipment however sensible footwear, suncream, bottle of water and a hat, as always in Lanzarote, is a must. There is no entry fee and the parking is free too! Keep your eye out for some of Lanzarote’s weird and wonderful creatures and commonly seen birds. Why not take a picnic and make a day of it – not many things in life are free but the great landscapes we have in Lanzarote do offer some really great days out. 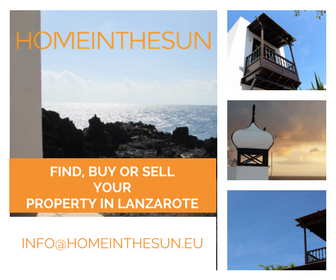 Check out our tips for enjoying Lanzarote on a budget. Were is this parkingplace of which you start this walk?